Born on the island of Hawaii, Kiyoshi Shimizu left school and worked in the sugar cane fields to help support his family. In March 1943, when he was 18 years old, he enlisted in the newly formed 442nd Regimental Combat Team and was sent to Camp Shelby in Mississippi for basic training. He was among the early soldiers who were sent as replacements to the depleted 100th Infantry Battalion. His memoir includes details of life at Camp Shelby and the types of prejudices that existed and of his combat experiences in Italy and France, including the campaign to rescue the Lost Battalion. At 19 years old, while still a Private First Class, he was forced to become a squad leader (without an accompanying promotion) due to the high number of 100th casualties. Two weeks before the end of the war, he was wounded in the Italian mountains. Lt. Col. Clarke Brandt (ret. 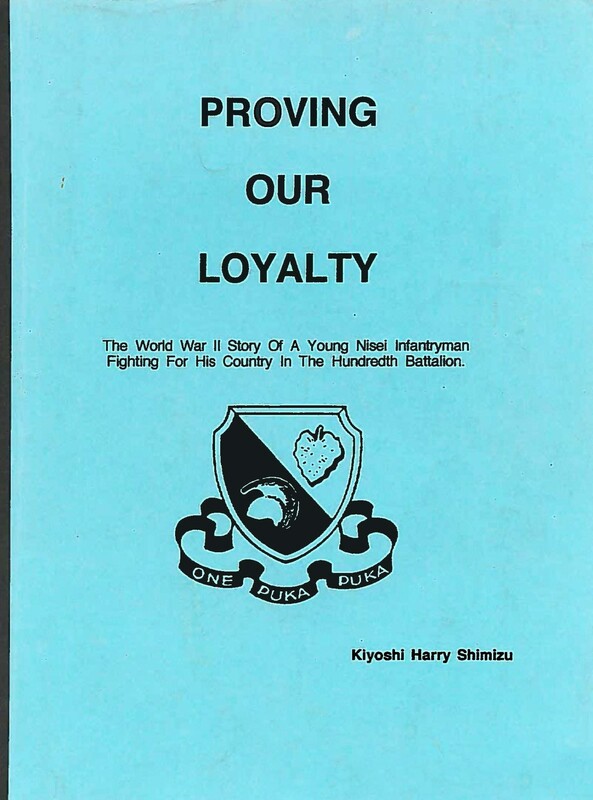 ), who was his boss at an army facility in Colorado, helped Kiyoshi write his memoir. Unfortunately, it is not dated. 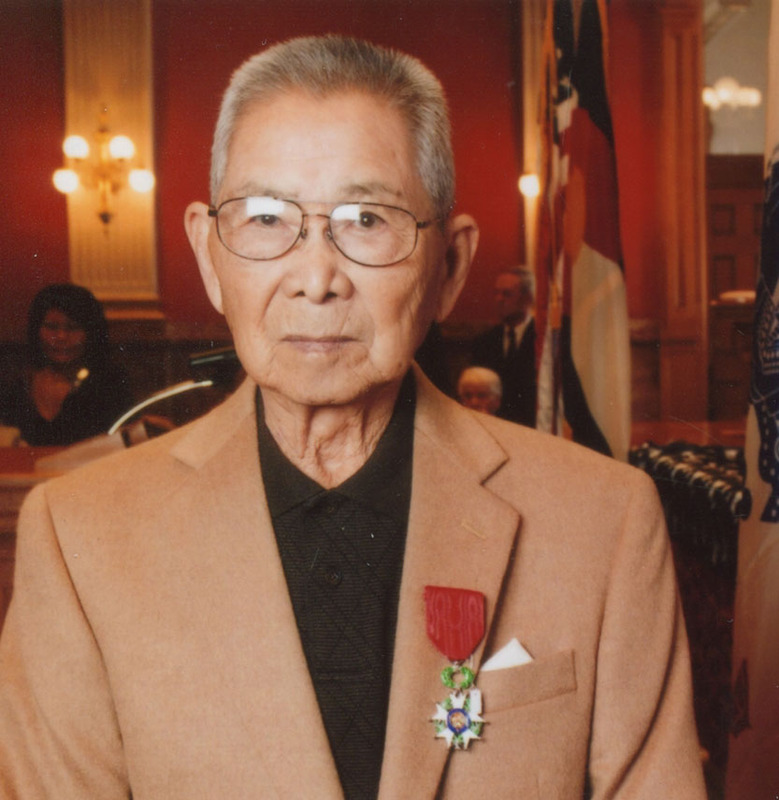 Kiyoshi Shimizu was named a French Knight in the Order of the Legion of Honor (Chevalier de la Legion d’Honneur) at a ceremony in Denver, Colorado on November 7, 2013.